We knew this anyway. 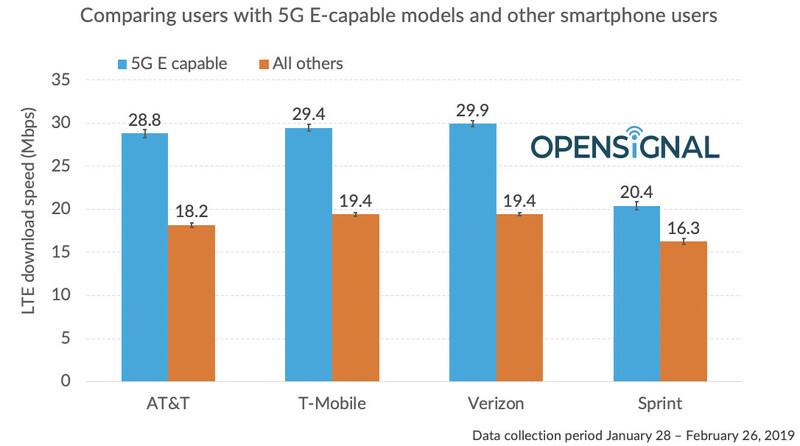 USA mobile network operators like to confuse consumers… All it is, is 4G LTE-ADVANCED, or 4.9G if we want. It’s only bridging the step to 5G-NR. They did the game with 3G. HSPA+is 3G. But they banged 4G on it which was completely false.